Open the VIrtual abilitys of your smartphone.Vüebox compatible with flagship models of all existing smartphones. 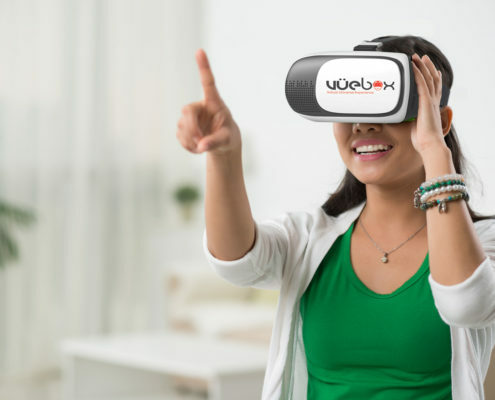 Just insert your phone in Vüebox and you are in a virtual reality. High-precision lens provides a clearer picture and a better view for great 3D cinema experience. 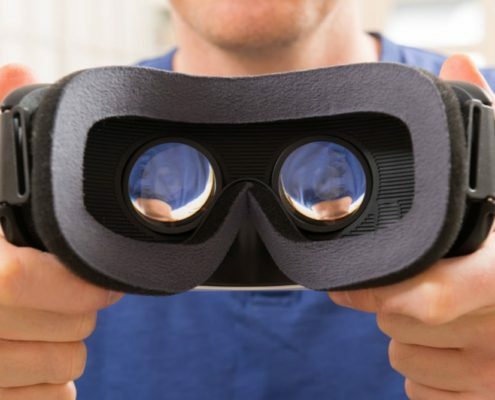 Adjustable eye distance and Pupil distance. A key to answer phone calls and adjust volume. Auto-positioning Smartphone to the middle line function, once it is positioned, there will not need to do it again. Compatible with 3.5 x 6 cell phones. Made of high quality and environment-friendly ABS material.